We all love a cozy cafes where we can enjoy a delicious cup of coffee while we read the morning news or catch up on our emails, but what exactly are you looking for in a coffee shop? Chances are we all like something different. 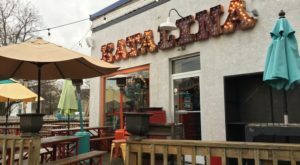 That’s great because Columbus offers tons of unique coffee shops with plenty of different personalities. Check them out and choose your favorite! Stauf’s is loved for their dedication to delicious coffee and the laid-back atmosphere in their shops. 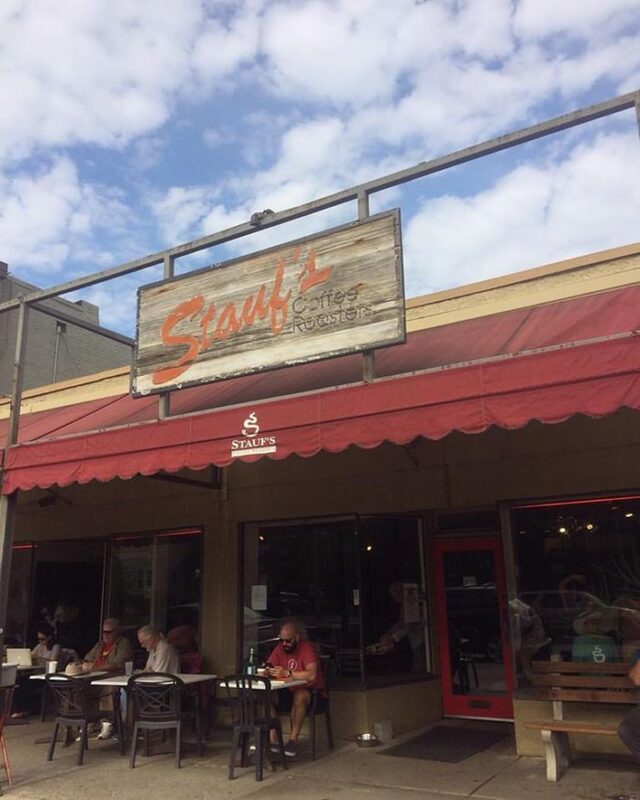 Stauf’s roasts their own coffee using exclusively gas-fired coffee roasters. Here you will find knowledgeable baristas and coffee brewing equipment for sale. Feel free to visit Stauf’s for a coffee break with friends. Stauf’s Coffee Roasters has three locations. You can find them here. Kafe Kerouac is much more than just a place to get coffee. Named after one of the biggest authors in literature and poetry, this indie coffee shop has a library of used books available to read at the shop or to buy. 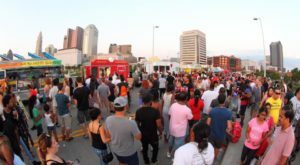 They also host poetry nights, comedy shows, and art exhibits. Their house-brewed coffee is locally roasted with fair trade beans and Kafe Kerouac also offers a great selection of beers and wines! 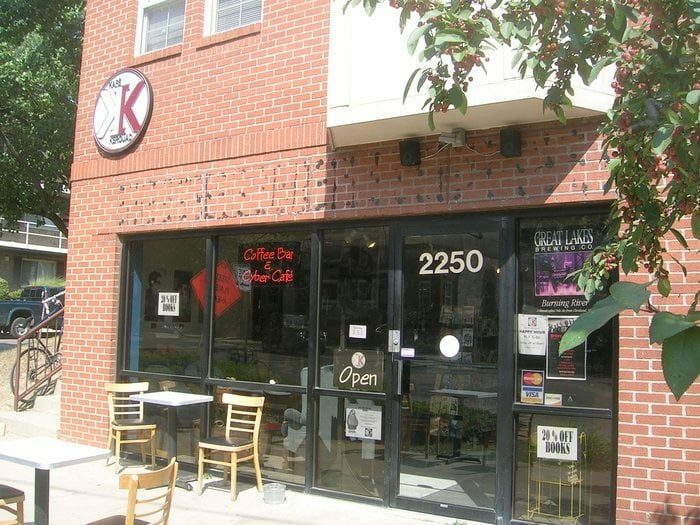 Kafe Kerouac is located at 2250 N High St., Columbus, OH 43201. 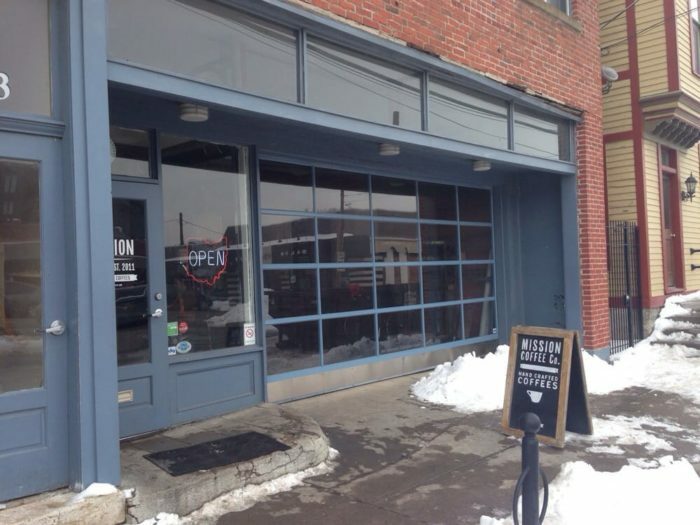 Mission Coffee is a coffee shop that strives to offer incredible coffee from all around the world and to be an important part of Columbus’s emerging coffee scene. You will find an excellently brewed cup of coffee; visitors especially love the cold brews available here. The shop offers comfy couches and large communal tables where you can sit back with your coffee and get some work done. Mission Coffee Co. is located at 11 Price Ave., Columbus, OH 43201. 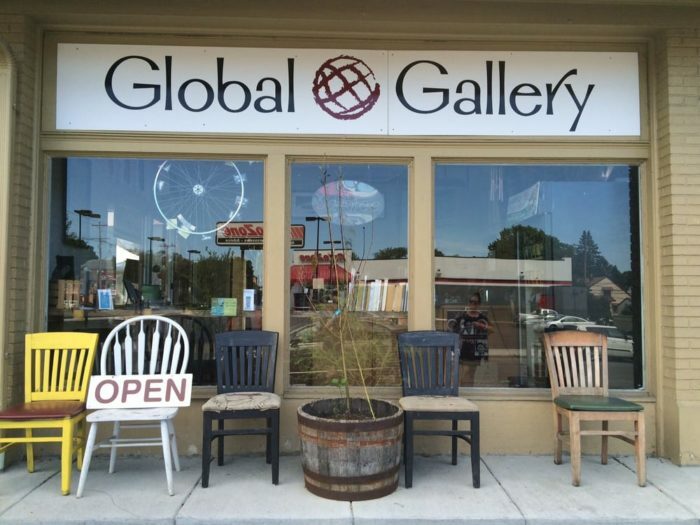 The Global Gallery is a comfortable, whimsical, and delicious coffee shop and a retail store for fair trade products from around the world. Here you will find a strong commitment to fair trade and its ability to promote cultural traditions to build lasting business and educational partnerships around the world. Products include jewelry, clothing, instruments, tea, and coffee. 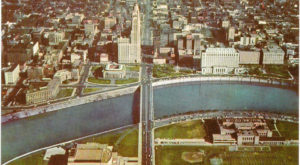 The Global Gallery is located at 3535 N High St., Columbus, OH 43214. 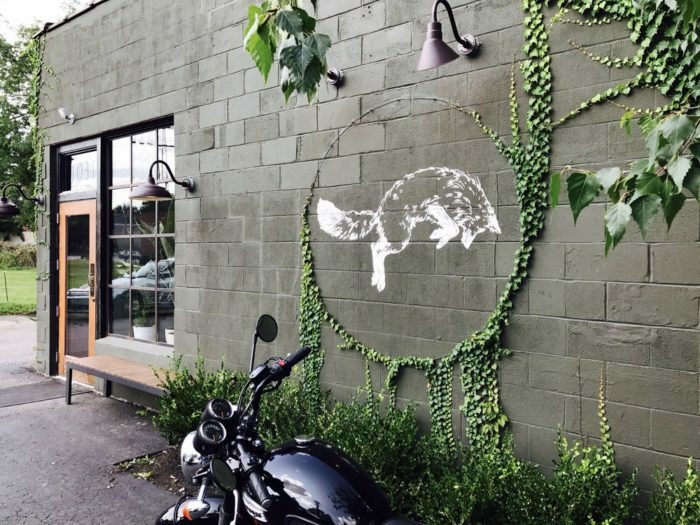 Fox in the Snow is an American style coffee shop that serves great espresso and hand-poured drinks. To go along with your beverage, enjoy rustic made-from-scratch baked goods. This cafe is located in a renovated mason garage in Italian Village, and you will love the modern inviting style of the interior. Fox in the Snow Cafe is located at 1031 4th St., Columbus, OH 43201. 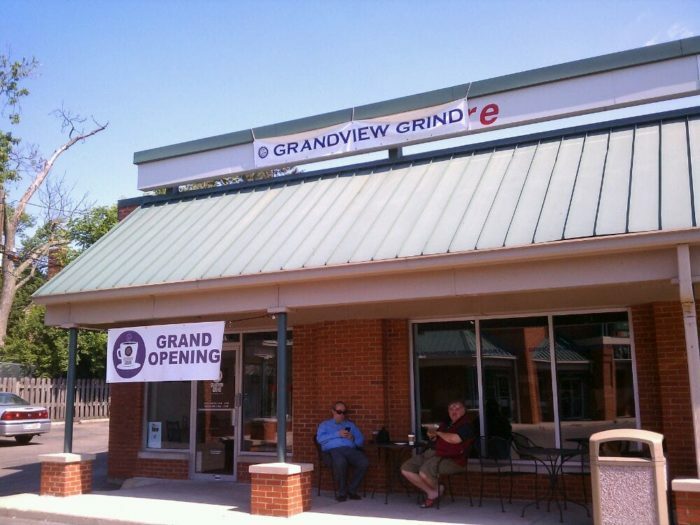 Grandview Grind describe themselves as "local coffee for local people." 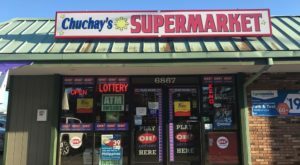 They are a traditional coffee house will locally roasted beans, a full espresso bar, specialty drinks and smoothies, as well as bakery items. The shop itself is inviting and cute, and it's a great place to get some work done. Grandview Grind is located at 1423 Grandview Ave., Columbus, OH 43212. One Line Coffee is a must-try for coffee lovers. They strive to serve ethically sourced, expertly roasted coffees from around the world and focus on hand-brewed coffees, single-origin espresso, and serve local bakery products. This is a great place to try a pour over if you haven’t yet. 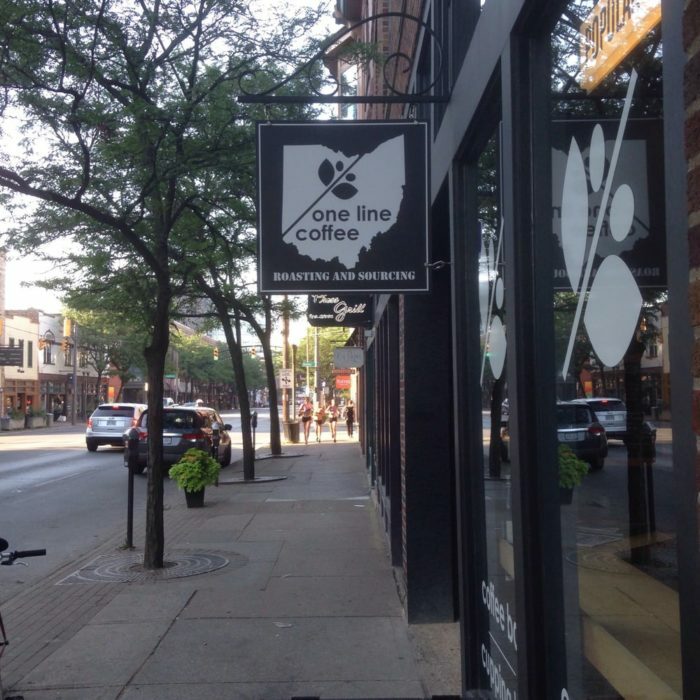 One Line Coffee has two locations: Downtown at 41 S High St., Columbus, OH 43215, and Short North at 745 N High St., Columbus, OH 43215. Cafe Brioso is a fantastic coffee place in the downtown area. 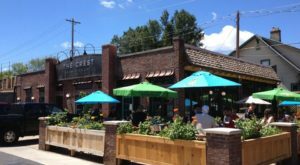 Here you will find a delicious variety of coffees, excellent pour over, sandwiches, and lots of outdoor seating. The cold brew and the pour over here are great and definitely worth a try. Cafe Brioso is only open until the afternoon, so enjoy their fun atmosphere for breakfast or early lunch. 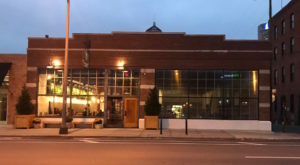 Cafe Brioso is located at 14 E Gay St., Columbus, OH 43215. 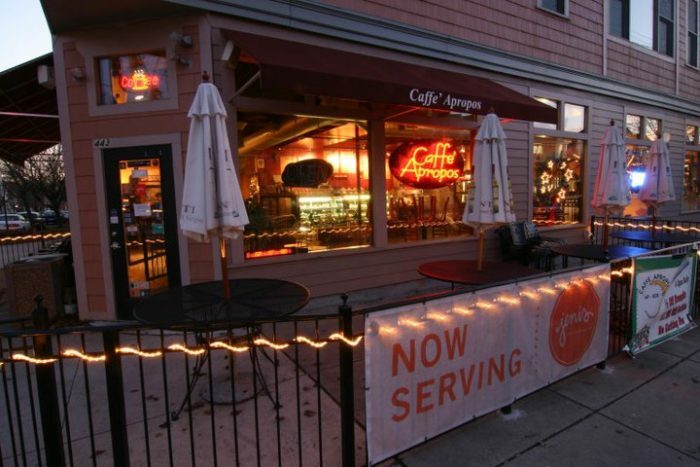 Caffe Apropos strives to provide a European espresso bar experience. They are a smaller coffee shop with a quiet atmosphere and tasty food items. They’re also open later than the average coffee shop. At your desire, the place can also turn into a wine shop as well! Part of the shop is dedicated to a cellar full of wine, all of which can be opened and enjoyed on the spot. 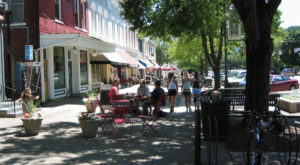 Caffe Apropos is located at 443 W 3rd Ave., Columbus, OH 43201. Remember the movie "Midnight in Paris?" Well, this place will transfer you to a 1920s Parisian-style coffee shop. Inside you’ll find great coffee and a inviting atmosphere, perfect for reading a good book. The outdoor seating opens up to the Columbus Commons. Make time to visit this unique coffee shop and you will not be disappointed. 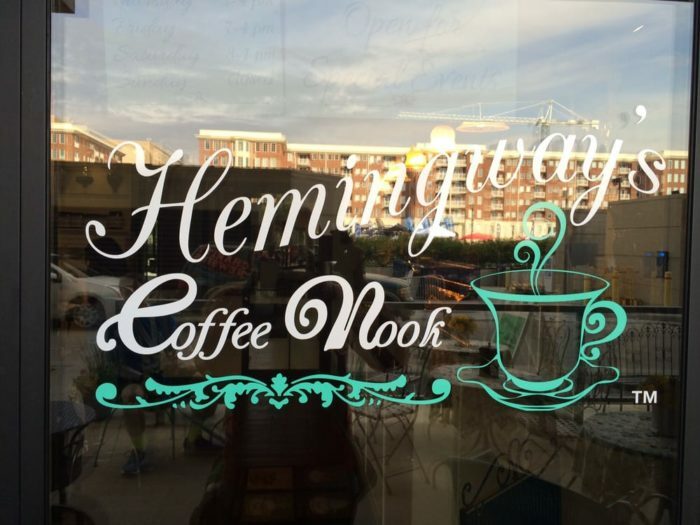 Hemingway’s Coffee Nook is located behind the Columbus Commons inside the "175 On The Park" office building at 175 S 3rd St., Columbus, OH 43215. This coffee shop has a mission to raise money for and support organizations that fight human trafficking, hunger, and unclean water. The Roosevelt Coffeehouse offers excellent coffee and a great variety of loose leaf teas. They also have a record player and allow people to bring their own albums or play one of the ones they have. 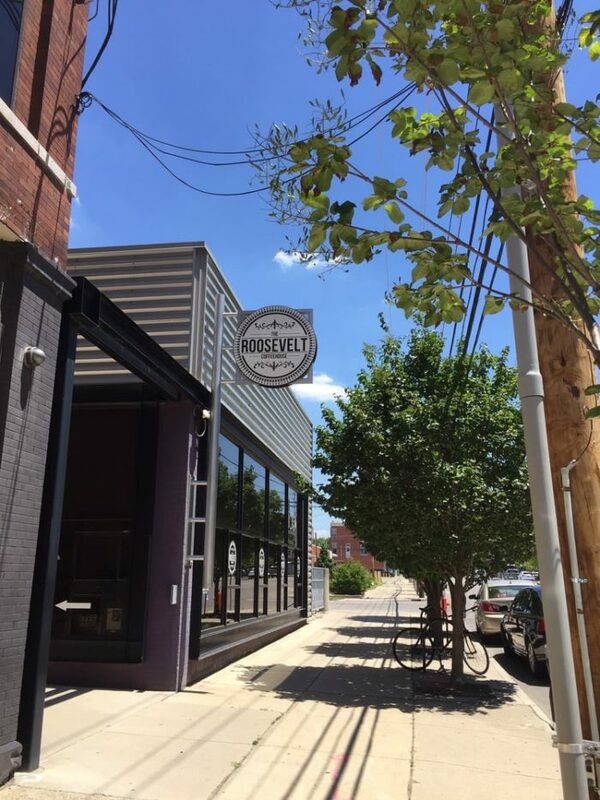 The Roosevelt Coffeehouse is located at 300 E Long St., Columbus, OH 43215. 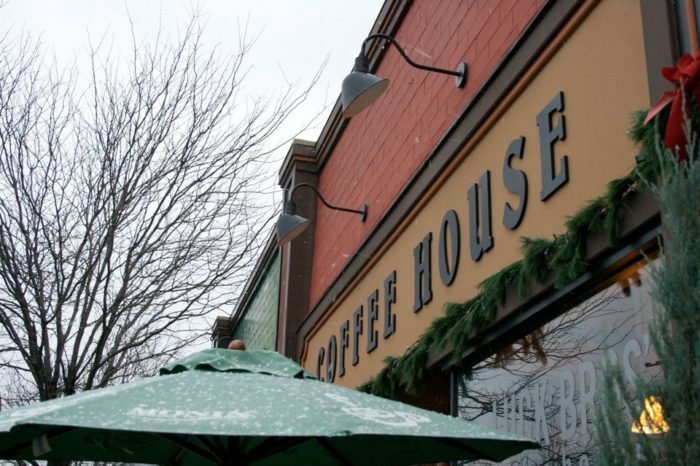 Luck Bros Coffee House is a casual and friendly neighborhood coffee house. 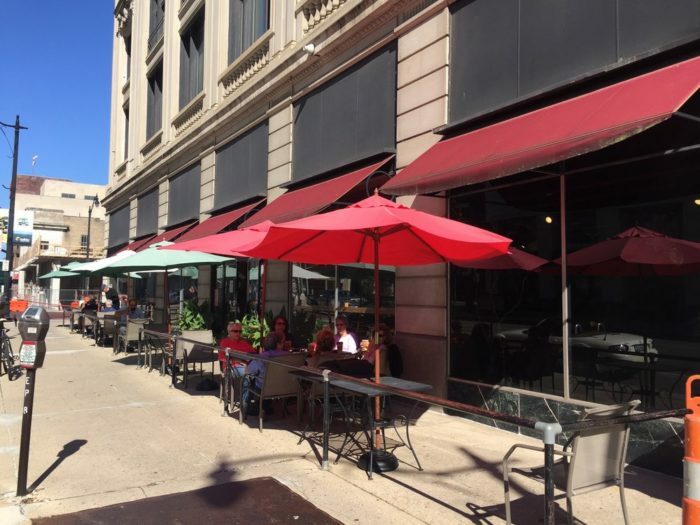 Here you’ll find all the great coffee you want, lunch, pastries, and outdoor seating. They offer cold brew, pour-overs, espresso, and more. Oh, and, they have fun coffee size names like "Indecisive" and "FML (Fix My Life)." Luck Bros Coffee House is located at 1101 W 1st Ave., Columbus, OH 43212. Enjoy a traditional Danish, strudel, or kugel with an authentic German coffee at this establishment. Perfectly in tune with their German Village location, this coffee shop serves dark and strong beverages in a wonderful European-style environment. The baristas are lovely and passionate about their craft. 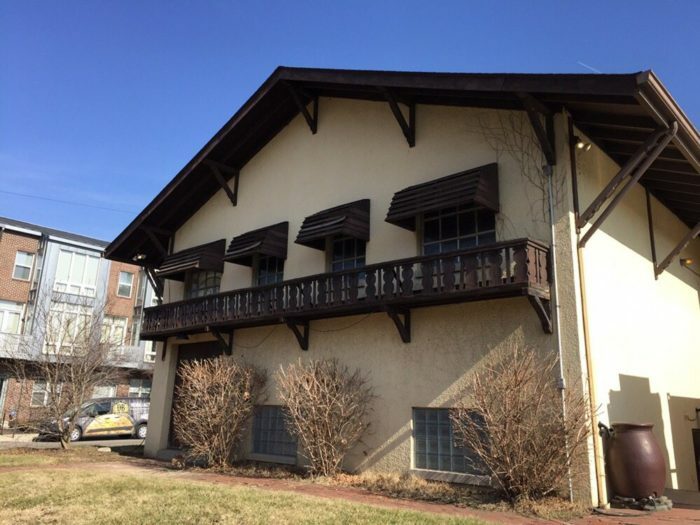 Das KaffeeHaus von Frau Burkhart is located at 1036 S Front St., Columbus, OH 43206. 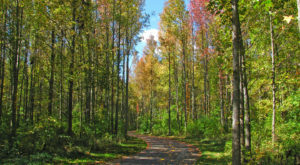 Have you picked out your destination for tomorrow morning? Let us know if you liked it!